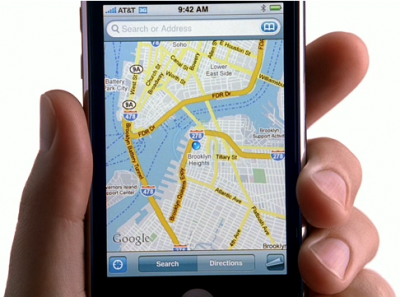 Apple has started advertising the iPhone 3G with a series of television advertisements that highlight new features found in the new iPhone. Three ads have been posted on Apple's website. The new ads are called Everyone, Unslow and Work Friendly. They are filmed in a similar style to the original iPhone ads though now with a white backdrop instead of a black one. Everyone and Unslow demonstrate the faster capabilities of the 3G network connection, while Work Friendly focuses on enterprise features, such as Push synchronization.